"A professional writer is an amateur who didn't give up." 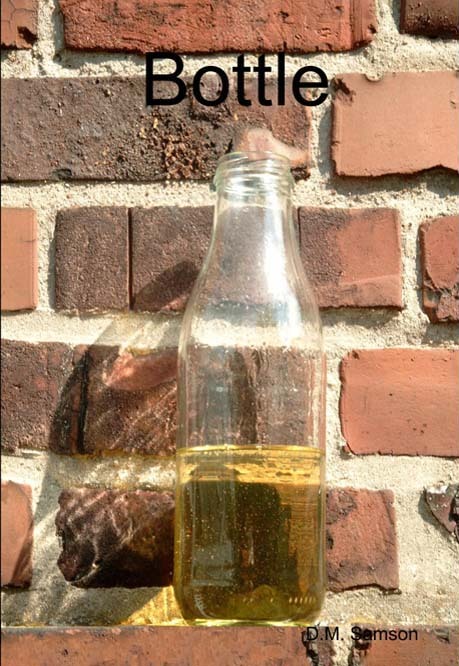 David M. Samson was born in Wallasey (near Liverpool). After graduating from Bath University with a degree in "Mathematics with Computing" he worked as a computer consultant in Bristol, Saudi Arabia, Manchester, New York, Hannover and Hamburg. He lives in Hamburg, Germany, with his beautiful wife and two daughters. 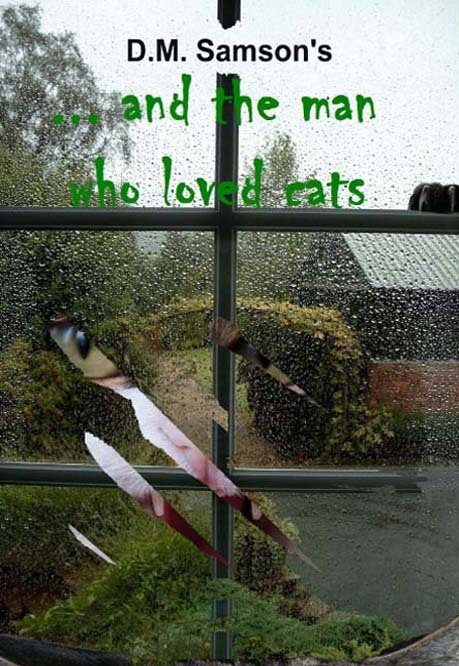 He has had various articles published. Here Dave presents his six books. 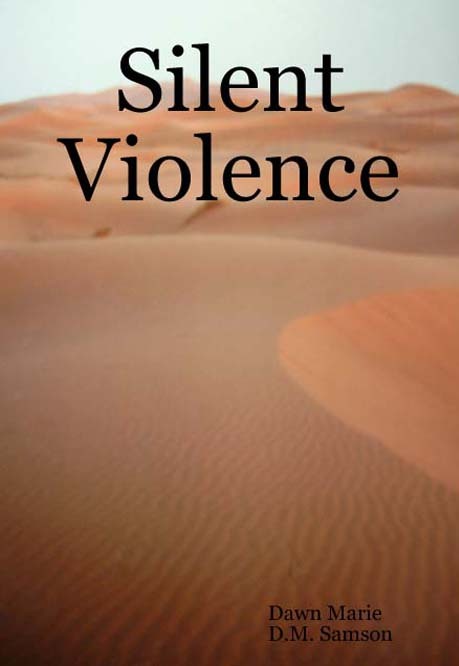 Silent Violence was published in January 2008 and the first two parts of his urban literature kitchen sink trilogy Nails came out in July 2008 and Bottle in March 2009. 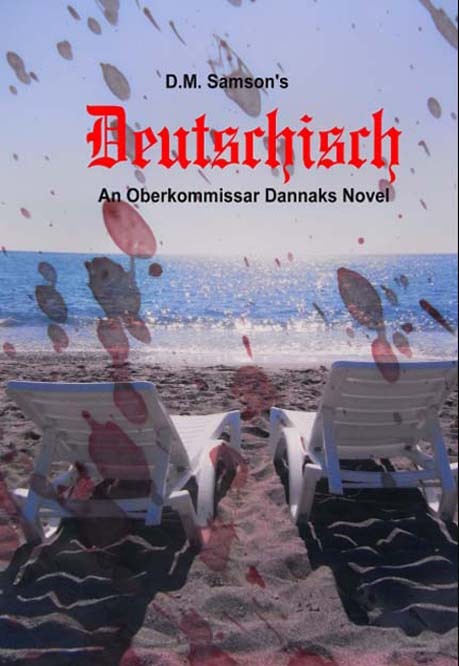 Deutschisch appeared at the	end of 2011 bringing Oberkommissar Dannaks to the World and a collection of short stories ...and the man who loved cats in August 2012. 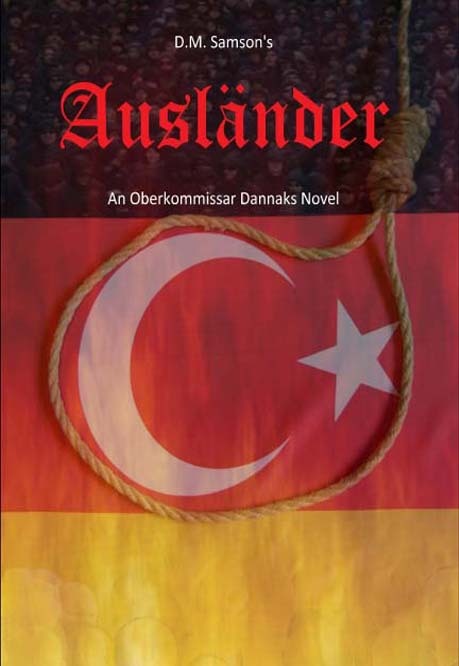 At the beginning of 2014 the prequel to Deutschisch Ausländer appeared. All these books are available online in paperback form through Lulu, Amazon, Barnes and Noble, etc. (At Lulu there are also cheap download versions of the books.) At Amazon there are Kindle versions of the books. You can use the buttons or links on this website. In 2018 he brought out "The Writer's Tarot", a deck of 78-cards to help writers, although for non-writers numerous games can be played. See Writer's Tarot Website for more details and a free handbook. Check out the video Writer's Tarot video too. 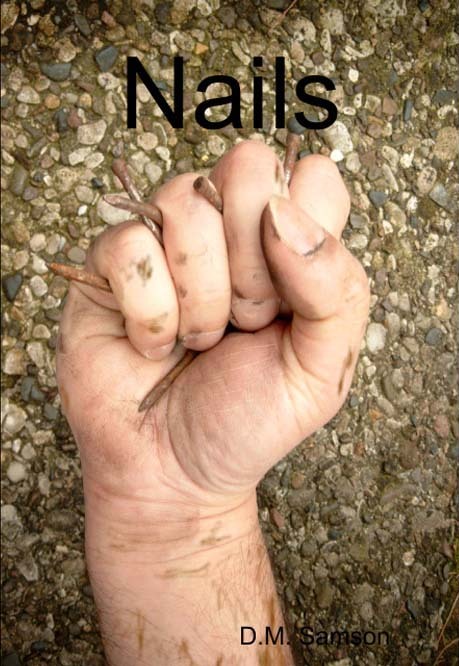 In his spare time, when Dave is not attending or teaching a gym class, writing or translating, he is designing book covers. You can ask him about his reasonable prices under Contact.